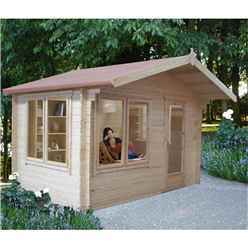 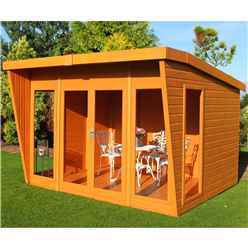 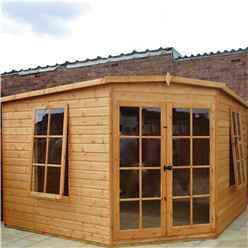 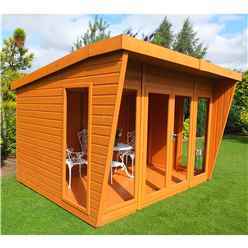 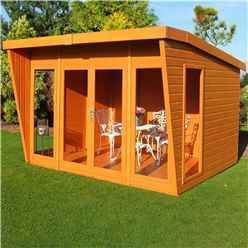 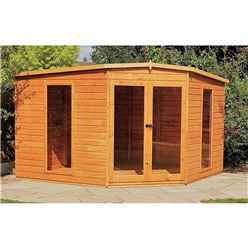 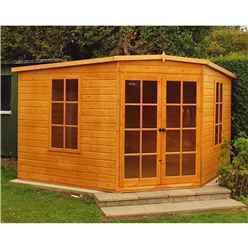 iLikeSheds offers a wide and varied range of summerhouses for sale. 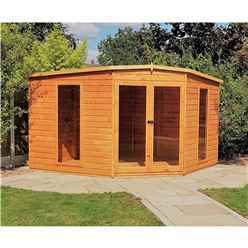 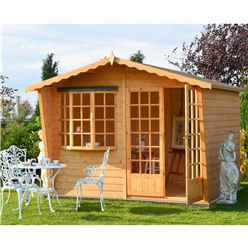 With a selection of styles, sizes and finishes we definitely have the summerhouse for your garden. 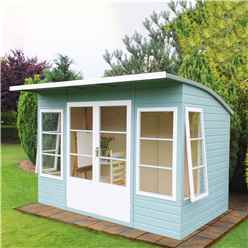 Summer houses are perfectly versatile garden buildings, and can be put to a wide variety of uses be it for a lazy summer evening dinner with family and friends or just a place to escape to read a good book. 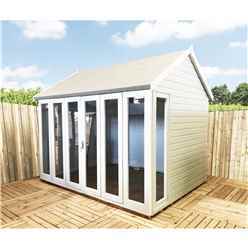 Our Devon and Wessex summer house ranges combine traditional good looks with an apex style roof, whilst the Helios and Solis summer houses are available with attractive pent roof styles, which is more appropriate when being located against a low garden boundary. 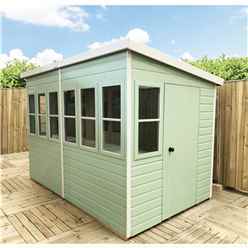 The Devon 5ft x 7ft summerhouse is our most popular selling summerhouse offering a great space for you to enjoy those lazy evenings. 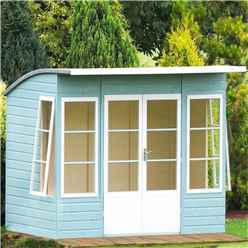 The 7ft x 7ft Solis Corner Summerhouse is ideal for that awkward spot and comes in two versions with and with Tongue & Groove floor and roof. 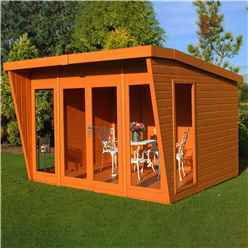 We also have modern styles of summer houses for sale, including the Contemporary Garden Room with its additional storage side and Contemporary Corner summer houses. 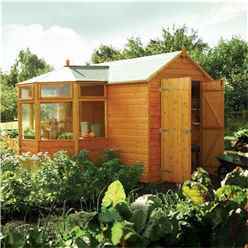 These two garden building styles combine modern good looks with straight lines to compliment a more avant-garde garden. 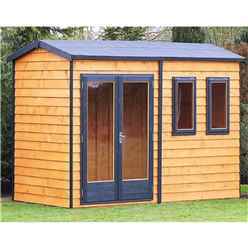 We offer free delivery* and an express delivery option to a selection of postcodes – 48 Hour – Saturday - Sunday – Pick-A-Day.